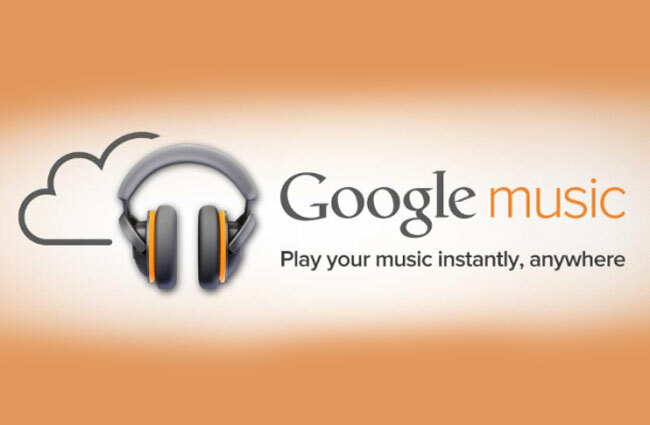 Google has this week expanded the functionality of their Music Manager for Google Music to allow users to download tunes directly from their cloud. In the past users have only been able to upload their tunes, but the new features now enables you to retrieve your entire library with one easy click of a button. The new feature complete the Google Music package perfectly and provides a backup for your music library, enables streaming them to any computer with a web browser, Android phone or tablet, and now provides the ability to download your music to a PC. Google has not however added an easy way to download individual tracks. With two options labelled “Download my Library” and “Download purchased music”. Once clicked Google asks you what folder you’d like to store your music in, and then is starts to download all of your songs. 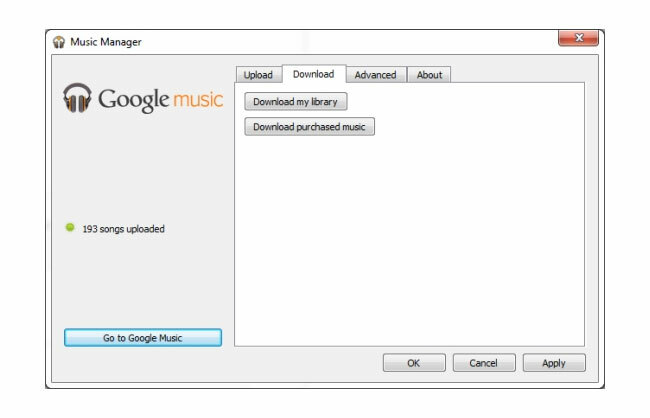 But you can download individual tracks or albums from the Google Music website if needed.